It’s time to see where Matt’s allegiances are and if the Stars can maybe win one on this female elimination episode of Champs vs. Pros! This episode features a human-sized version of foosball! Just in time for the holiday season, get ready for your Vendettas fantasy draft! 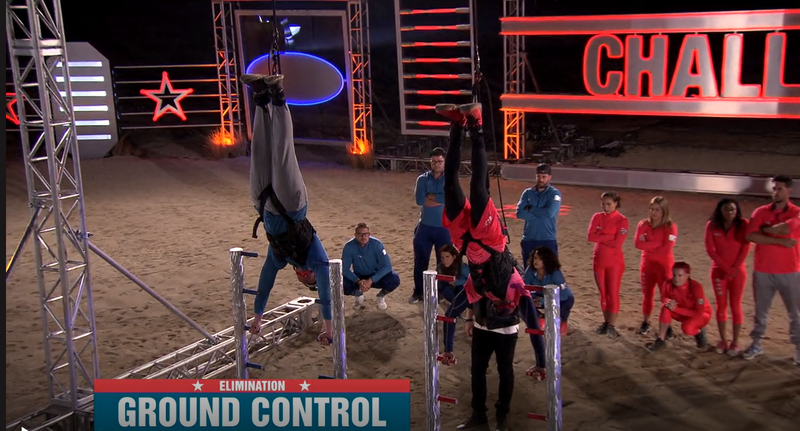 It’s time for Wes vs. Romeo elimination! Next season starts of The Challenge is season #31. It will premiere on Tuesday, January 2nd, 2018. This season the cast competes for a lot of money in Gibraltar, UK. Episode 3 brings us the conclusion of CT vs. T.O., and a game of Slamball.